You've seen how many lippies I have, right? Rest assured that I also own quite a bit of other cosmetics as well- blushers, eye shadows, mascaras..... I definitely have lots of makeup and always need something to keep it all in! 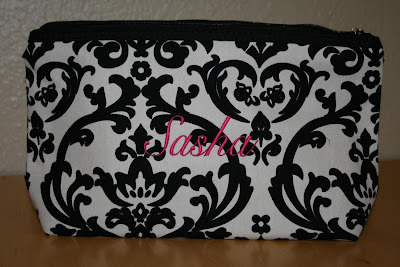 So when I got the opportunity to review a new monogrammed makeup bag, I was so excited! Simply Bags sent me this bag and monogrammed it for me and I think it's just adorable. 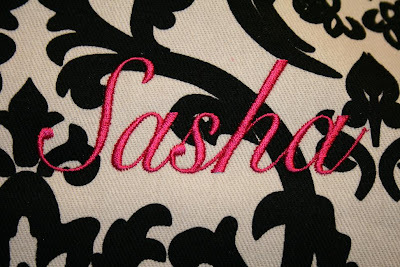 I thought they did an excellent job with the monogram- pink is my favorite color and I just love it. The bag retails for $17.99 and comes with a second bag in a slightly smaller size. 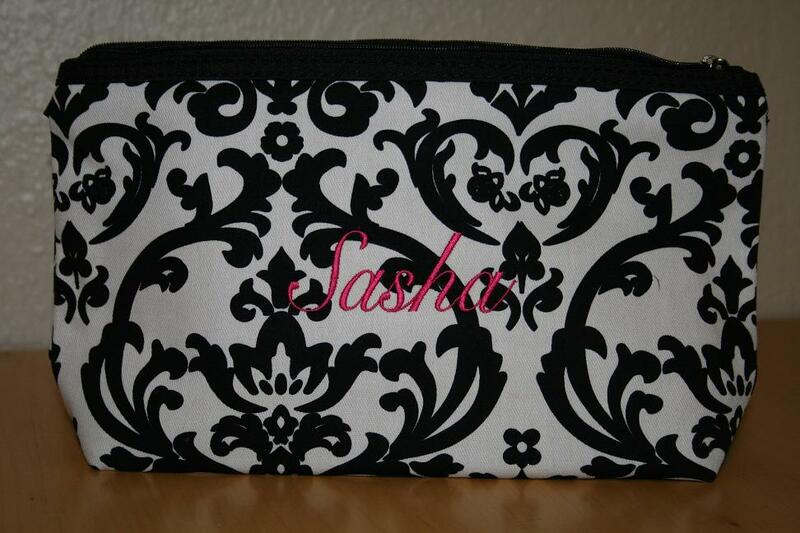 The large makeup bag measures 12”W x 7”H x 3”, and the medium makeup bag measures 10”W x 6”H. 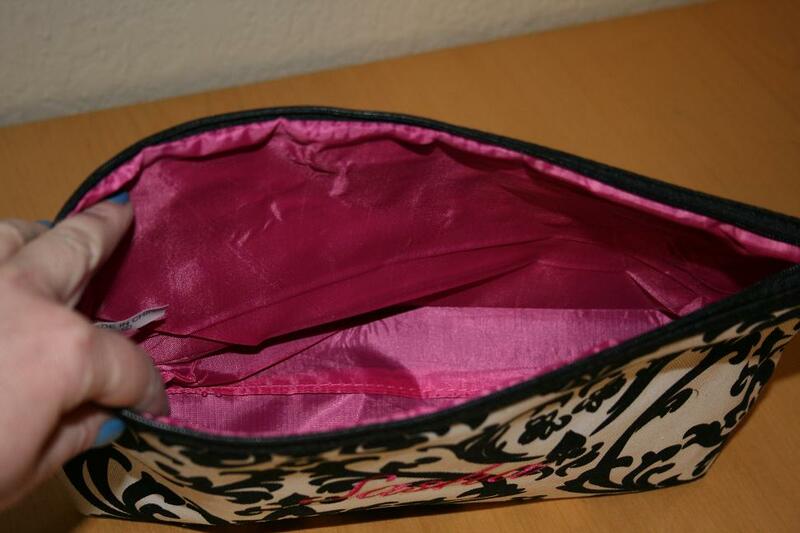 The exterior is cotton duck cloth, and the inside is satin fuchsia easy-clean interior with zipper closure. 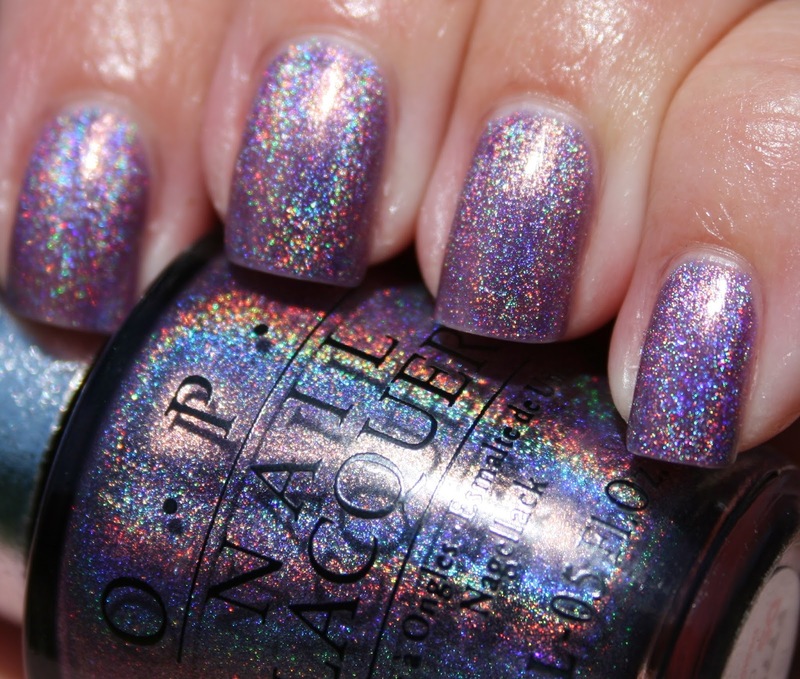 That is very cute--love the print & colors you chose!